1. Make a routine of writing consistently. 2. Write when you’re out of routine, especially on vacation, at holidays or special occasions. Routine is great for getting in the habit of recording milestones, thoughts and feelings, and it aids tremendously in simply moving forward to capture your story. But I find that holidays, special occasions, and vacations that take us out of routine are ideal for reflecting and writing about what matters most. Why not take advantage of this Easter holiday to do just that? You can think back to how you celebrated Easter as a child and record those memories and share them with your children. I was remembering how when I was growing up in Las Vegas, our family would drive halfway to meet my grandparents coming from St. George, UT. We met at Exit 100, I believe. The middle of nowhere. Vast, very non-picturesque desert. And that’s where we celebrated Easter together on the Saturday before. We built a little fire and had what we called a “weenie roast.” And we had an Easter egg hunt in the barren Mojave Desert, with no one else around but jackrabbits and lizards. (Occasionally rattlesnakes, but Grandpa made short work of those.) It wasn’t pretty or fancy, but we made memories…. ones that still hold my heart. Or you could write about meaningful traditions you have developed with your family more recently. A dear friend joined us for an Easter egg hunt several years ago and coupled it with a lesson about service. She encouraged all of the children to gather eggs for each other. When they found an Easter egg, they were to place it in someone else’s basket instead of filling their own. This has become a cherished tradition for our family, as we meet these friends each year at Valley of Fire State Park to picnic, hike, climb red rocks, and reconnect with each other. And of course, the egg hunt among the rocks and red sand. How I love watching the kids race to find eggs for each other! They work hard to make their friends and siblings happy instead of just thinking of themselves- hooray! Or, if faith is central to your life and family, take this opportunity to write and share your feelings about the Savior. What special traditions help you point to and remember Him? 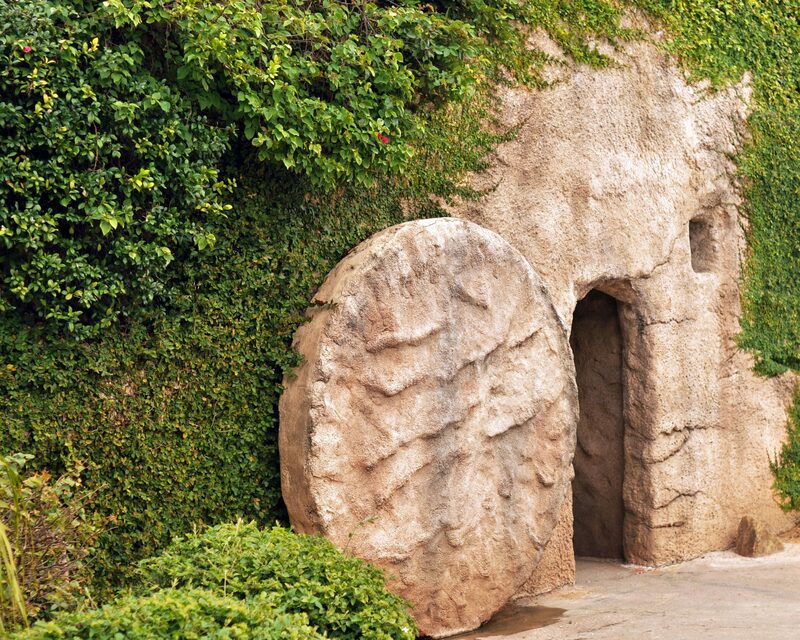 I always want to make sure my children know, without question, that I know my Savior Jesus Christ lived and died and lives again, that He is my Redeemer and theirs. Easter is a great time to bear testimony of His Atonement and Resurrection. What is most important or memorable to you about Easter? How do you celebrate? What memories have you made related to this holiday? Write about fun springtime traditions and Easter eggs and bunnies. Tell about special foods and get-togethers with friends or family. Write about sacred thoughts and feelings. Write your tale, tell your story, use this holiday time as a prompt to reflect, record and share what’s important to you… and what will be important to your loved ones down the line. I’d love to hear your thoughts; please comment below. Was this helpful? If so, I’d really appreciate you sharing on social media. Have you grabbed a copy of my free e-book of family life writing prompts? If not, you can get it here.